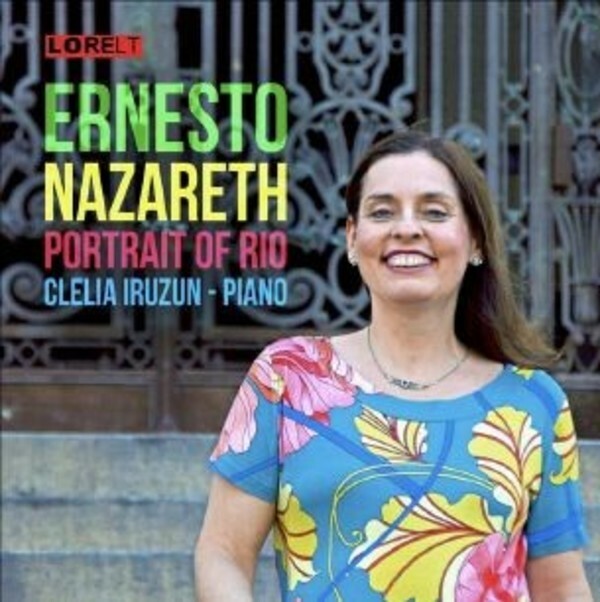 Ernesto Nazareth (1863–1934) was brought up in a modest family in Rio and his mother taught him the piano from a young age, until she died when he was ten years old. He was then taught by Eduardo Madeira and Lucien Lambert who introduced him to the music of Chopin. Though he never became wealthy, his music was immensely popular, often transcribed for larger ensembles and popular bands in the cafes and bars of Rio. With her combination of colourful Brazilian spirit and musicianship, London-based Clélia Iruzun is one of the most exciting musicians to emerge onto the international scene in recent years.